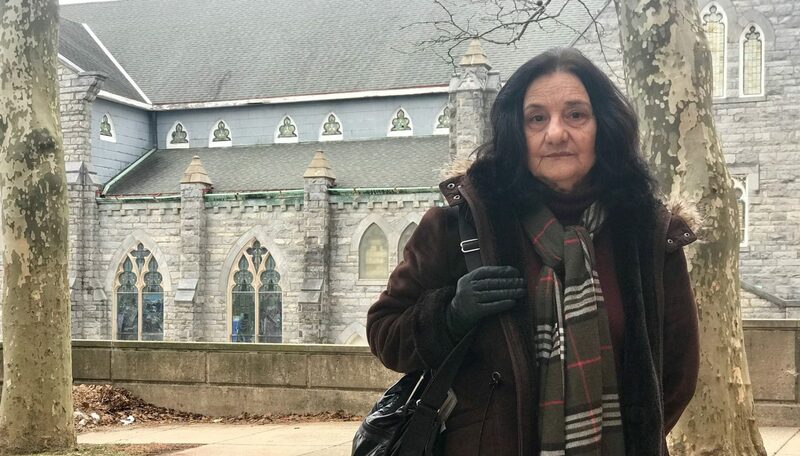 Elena's son spent eight years at Norristown State Hospital and was then well enough to transfer to a long-term structured residence. Not long after, Elena says her son became psychotic. One Pennsylvania mom remembers a simpler time, when her son was young and enjoyed playing football and lacrosse. After he graduated from high school and entered the Army, everything changed. She still remembers the day she received a phone call saying her son was coming home due to mental illness. When he arrived home, she says he was so sick she had to call the police for help. Since then, he has been in and out of hospitals and facilities. Eventually, he ended up at Norristown State Hospital, a hospital which offers treatment for those with severe and persistent mental illness. He spent eight years at Norristown State Hospital and was then well enough to transfer to a long-term structured residence. Not long after, she says, her son became psychotic. She believes his story is important to share, but is concerned about the effects of him being identified. PA Post agreed to identify her using only her middle name, Elena. Now Elena’s son is in prison six hours from home. Although Elena would like to see her son living in the community, she feels he was at his best when he was at Norristown State Hospital. 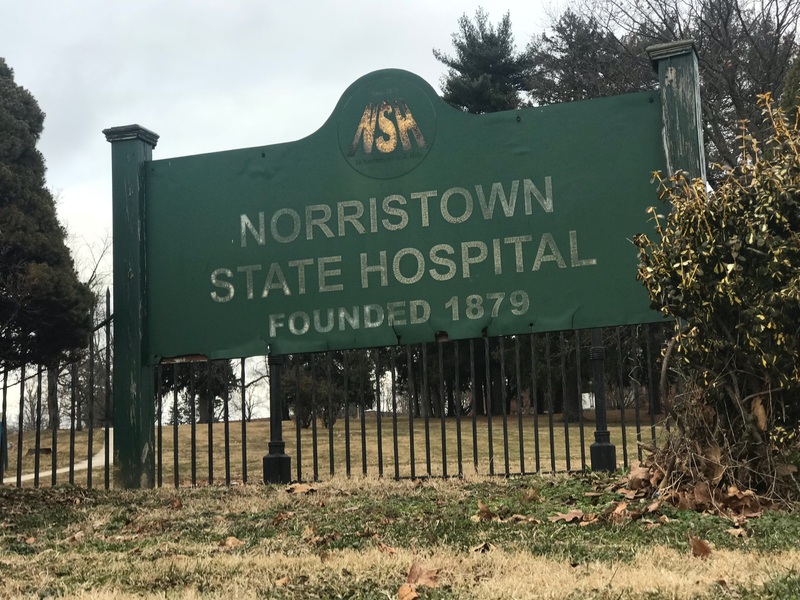 In 2017, plans to close the 128 civil beds at Norristown State Hospital were announced. By the start of 2019, 38 of the remaining 67 people residing at Norristown had moved to community treatment settings. In the last 20 years, the state hospital population has decreased by 70 percent. “Individuals experience a better quality of life when they receive care and support in their homes and in their communities, when possible,” said former Department of Human Services Secretary Ted Dallas. With Elena’s son set to be released from prison in October, she’s wondering what will be available to him.